Powered by his rich, natural voice, Andrew Martin’s journey continues with his newest mainstream album, “AMORE“. Love Songs sung with the passion only Andrew can deliver. Get swept away in your emotions when you listen to each song, there are many which are sure to pull on your heart strings. Whether you are single or part of a couple, Andrew has this ability to sing as though you are being sung to by a loved one. His voice reflects the depth and strength of his emotion as he sings to only you. 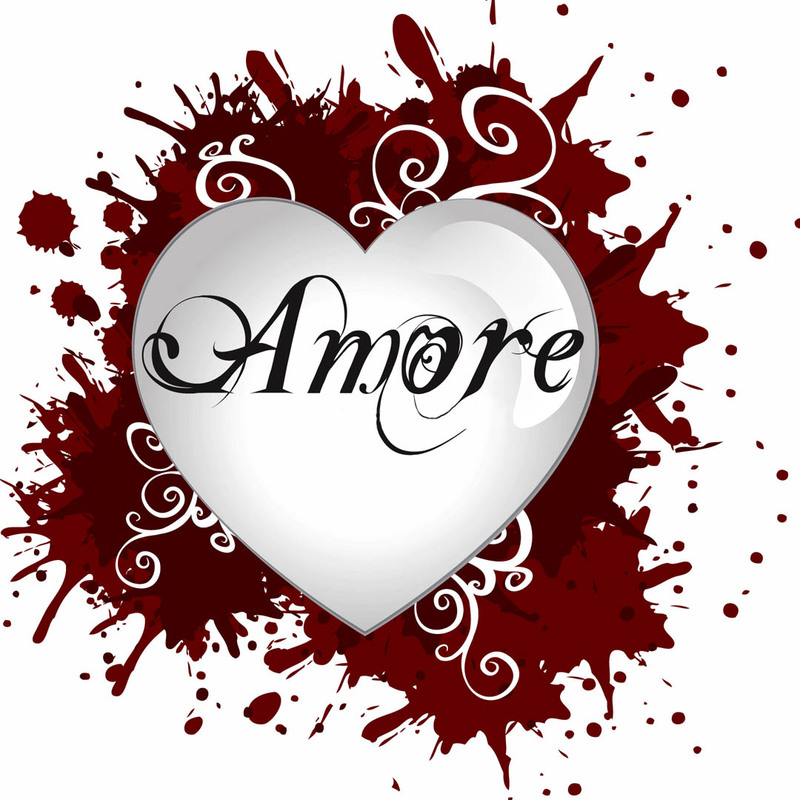 AMORE is a wonderful collection of new love songs and old classics. Andrew Martin is a seasoned soloist, songwriter and entertainer, a vocal virtuoso whose exhilarating talent inspires and wins the hearts of audience’s worldwide. Join Andrew Martin on this journey which will leave you inspired to love deeper. Ladies and Gentlemen, I present…… AMORE!